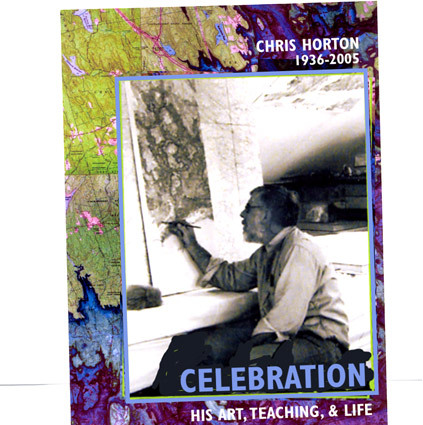 The 10/15/16 Chris Horton Legacy Show opening saw a great turnout; thanks to all for attending (from as far away as the UK)! some prints) to benefit the Chris Horton Scholarship Fund! See the (Price List) and contact sherryhorton9@gmail.com for inquiries. You can Order Sherry's book or attend a Book Signing Event (October 15, 2016). Photographs by Chris Horton, Toby Horton and Dave Robbins. Retrospective show by Toby Horton and Peter McLean. Website by Josh Horton. Postcard by Natalie Moore.